So yesterday me and my sister jumped on a train down to London to take a peek at the happenings going on at IMATS 2014. I've actually never been to IMATS before so I was seriously excited to see what all the fuss was about. If you're not familiar with the show, it basically stands for 'International Makeup Artist Trade Show', and features hundreds of stalls stocked full to the brim with makeup goodies. 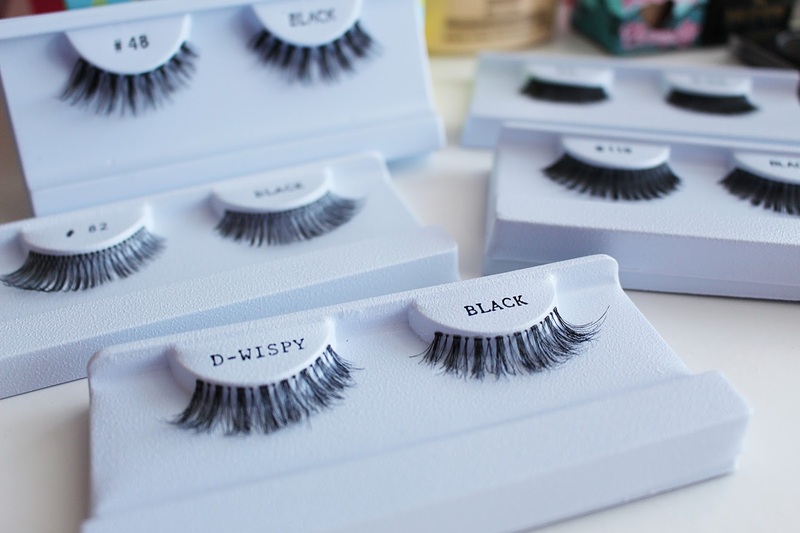 The likes of NARS, MAC and Bobbi Brown are there along with other hard-to-find brands such as Makeup Forever, NYX and Obsessive Compulsive Cosmetics. The whole place was packed to the brim and it was great to experience the atmosphere of so many makeupaholics all in one place. As well as all the shopping there was to be done, there were some phenomenal makeup demonstrations and shows, and literally models walking around looking like works of art. It was great to see so many makeup artists in action and it was a great experience to go to if you're looking for some makeup inspiration. The main attraction at IMATS, however, has got to be the shopping. With tonnes of brands giving discounts from 10%-35%, if you're a real makeup maven then this show is definitely for you. Some brands even did even better discounts of over 50% on one-off products, which was great. 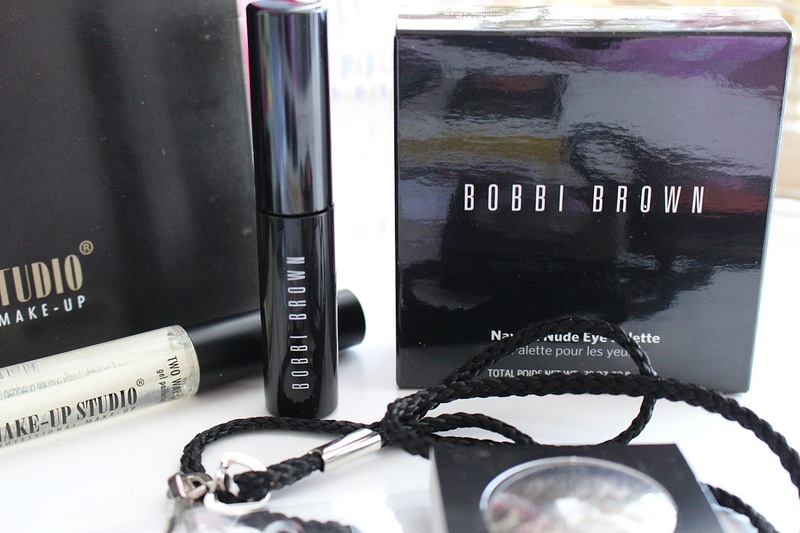 I picked up a Bobbi Brown Eyeshadow Palette and Mini Mascara for only £15 - originally £48. Steals like that were definitely worth scouting out. 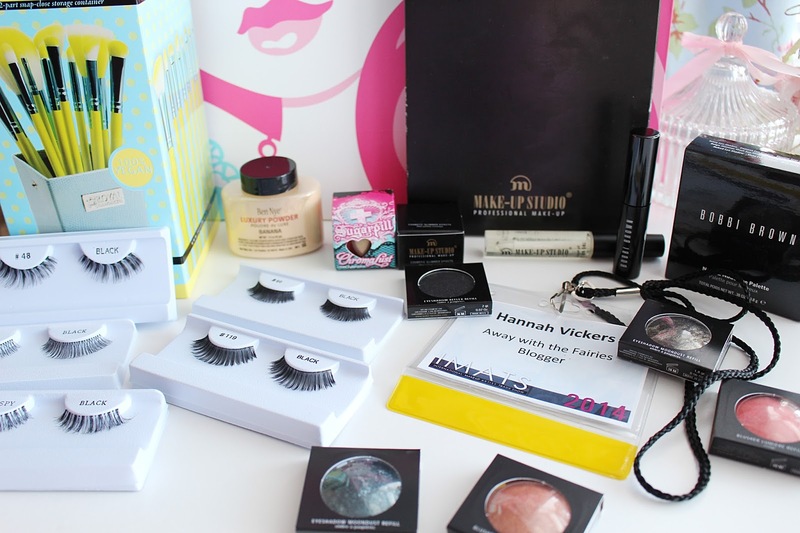 I also found it was a great place to discover new brands you hadn't previously heard of. I ended up spending a small fortune on the Make-Up Studio stall, where I picked up lots of eyeshadows, glitter, blushes, as well as a palette to put them all in. The girls on the stall all looked incredible so I knew I was investing in some good stuff! I think the majority of non-makeup artists that head down there go for the chance to purchase products from brands that are usually hard to get whole of in the UK. 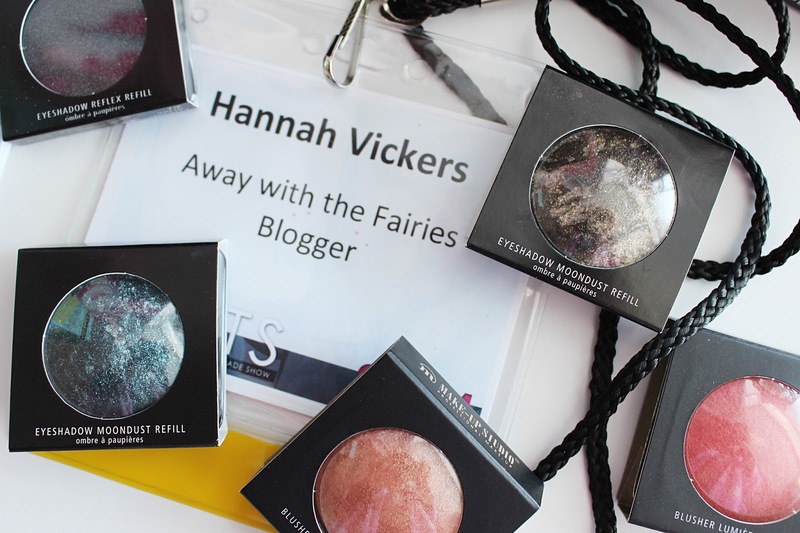 For example, I picked up a gorgeous gold pigment from Sugarpill Cosmetics as well as some Ben Nye Banana Powder, both things which are generally hard to find in shops on UK shores. 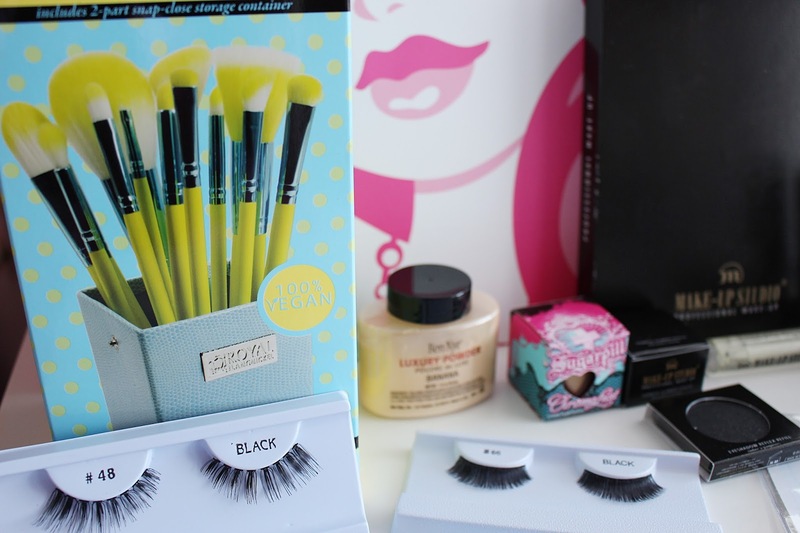 I also got some bargainous eyelashes, and an amazing Royal 13-piece vegan brush kit for just £25. Did you head to IMATS this year? What did you think?